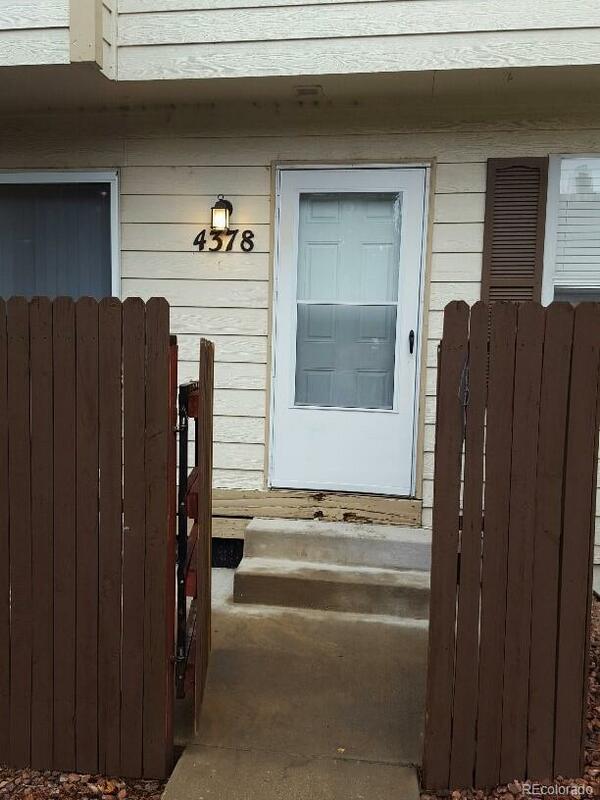 Large townhome with 2 upper bedrooms and one basement bedroom. 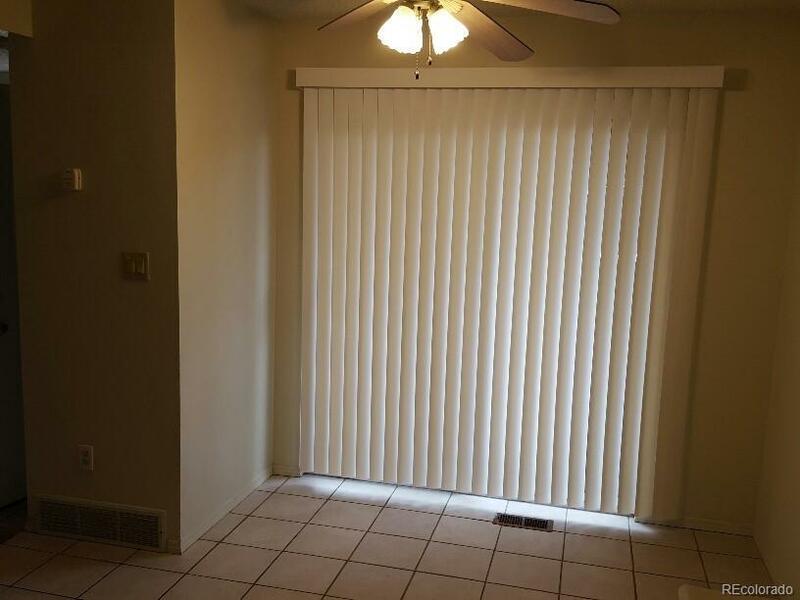 Security gate to community and assigned parking with a great central location this home is currently generating revenue in a lease. 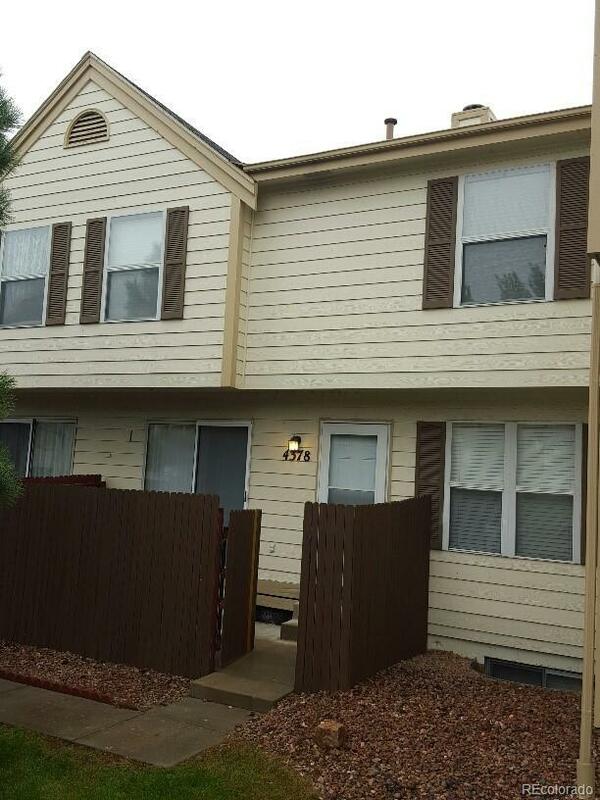 It is a great residence or investment as a rental.Great central location makes commute easy to Fort Carson. Call this home for the cost of renting or generate income as an investment rental.